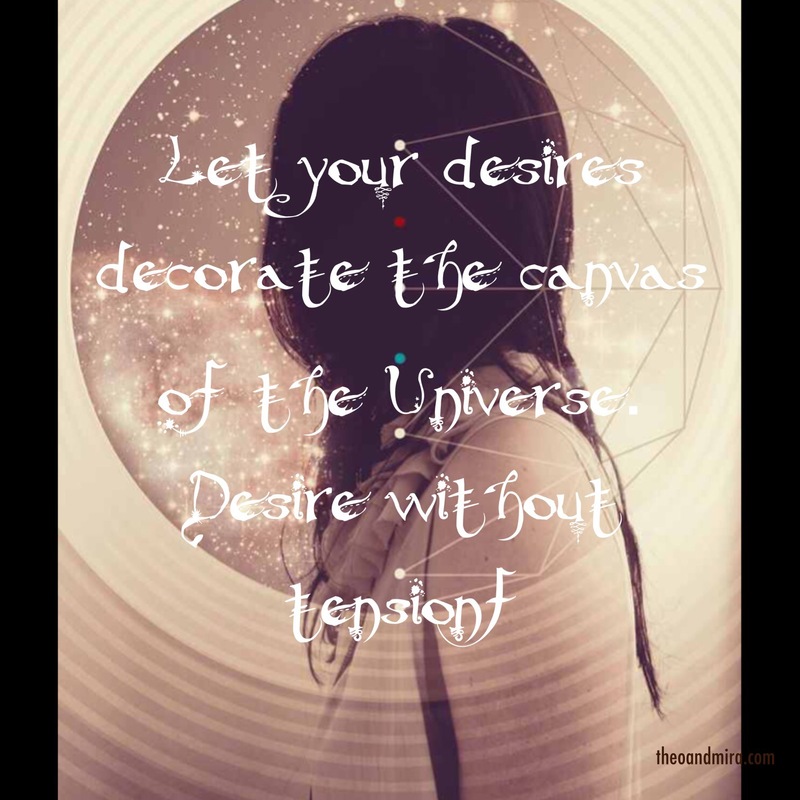 Let your desires decorate the canvas of the Universe. Desire without tension! Previous Post What makes a home?